Blanc du Bois is a Pierce's disease tolerant cultivar with very good wine quality potential. Grown successfully where temperatures do not drop below +10F (USDA hardiness zone 8). Grown in coastal areas in the southeast United States (South Carolina to Texas) and north into the Texas Hill country. 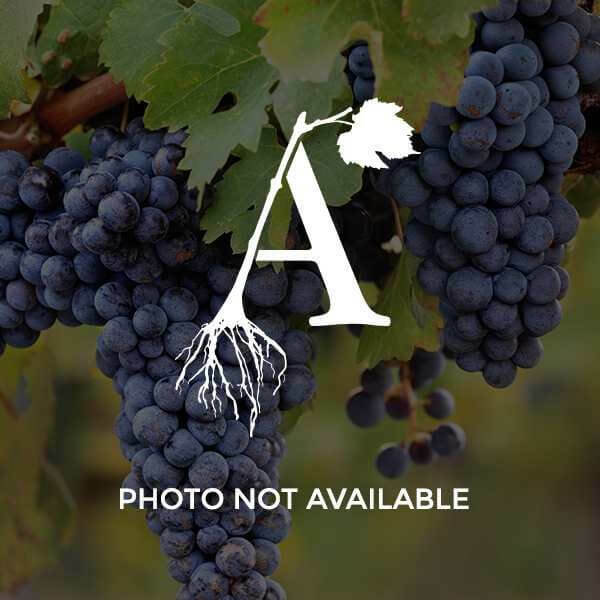 Offered on 1103P rootstock which is adapted to alkaline and high salt soils.